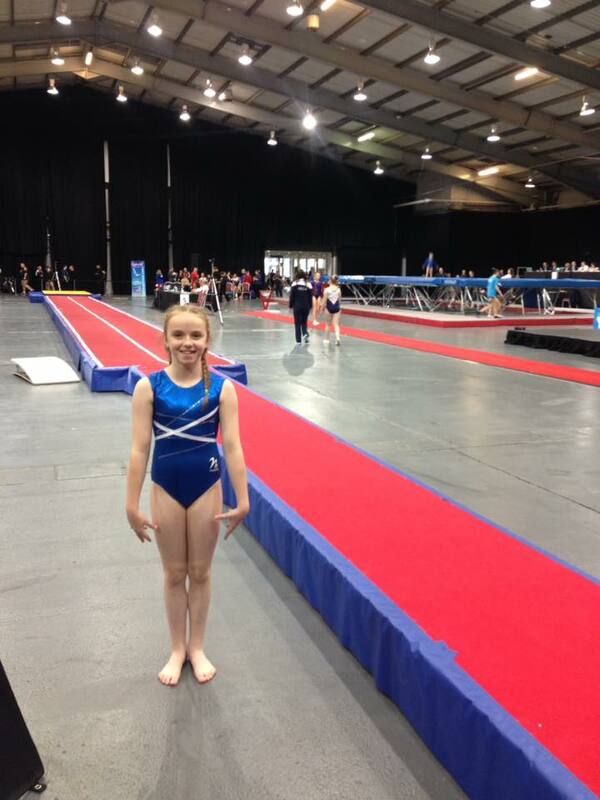 Big Game Hunters has offered us sponsorship after seeing our amazing gymnasts online! They have sent us an 8ft trampoline with enclosure which we’re going to give as a bonus ball star prize! As we’re a non-profit organisation this is greatly appreciated and will have a great impact on the club. We’re saving for some exciting new equipment! Numbers will be £5.00 each and you can have any number between 1-59. Once all the numbers have been sold the following Saturday the bonus ball will be our winner. We’re hoping to do this over the summer holidays so the winner can get use of their exciting prize. Please transfer £5.00 to the bank details below and comment what number you would like! Please ensure you have transferred payment before choosing your number. If you already have a trampoline we’d really appreciate you joining in anyway! Thank you to everyone who has already chosen a number – we really appreciated your support!